You are here: Home / blog / elder law / What documents should be part of a basic Estate Plan? A basic estate plan involves planning for two things; a person’s demise and their incapacity. “In this world nothing can be said to be certain, except death and taxes.”- Benjamin Franklin. Unfortunately, we all only have a limited time on this earth. 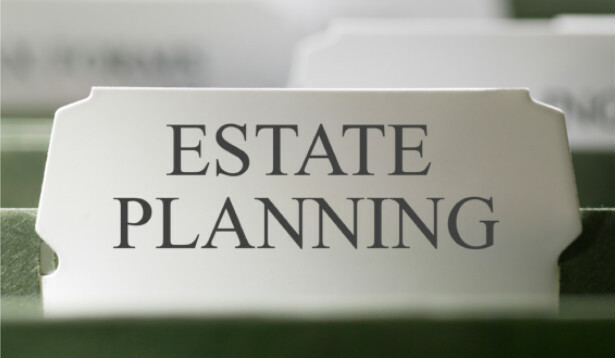 Estate planning details how you would like your property to be distributed when you pass away. At the most basic level, this can be done in two ways, through a Last Will & Testament or a Trust. Last Will & Testament- A Last Will & Testament is a document that details how property should be left when a person passes away. It states the wishes of the person creating it, known as the Testator. A will can be changed or revoked until the Testator passes away. This document needs to be executed according to the statutory formalities listed in EPTL §3-2.1. A Last Will & Testament is not given legal effect until the person passes away and the will is probated in Surrogates court. To learn more about probate, click here. Trust- A trust also plans for a person’s demise. The person that creates the trust is called the Grantor or Settlor. That person appoints a trustee to follow the terms of the trust and act as a fiduciary toward the Grantor. In some instances the Grantor may also be the Trustee. The trust terms will specify how the income and the principal of the trust are used during the Grantor’s lifetime. It will also specify how the trustee should distribute the principal of the trust upon the passing of the Grantor. A major benefit of a trust is that it avoids probate and the Surrogates court. An often overlooked part of estate planning is planning for a person’s incapacity. Who will make my medical decisions and financial decisions if I am no longer able to? Three documents plan for incapacity; a healthcare proxy, a living will, and a durable power of attorney. Healthcare Proxy- A Healthcare Proxy specifies who would make medical decisions if you were unable to. This person specified to make these decisions is known as the agent. The person creating their healthcare proxy should discuss their end of life decisions with their agent. Living Will- A living will gives direction to the agent of the healthcare proxy. It will detail the medical care and life sustaining treatments you would like. Durable Power of Attorney- A durable power of attorney is a powerful document that allows your agent to make financial decisions for you, even in the event of incapacity. The agent in a power of attorney can be given very limited power or broad discretion. In the event broad discretion is given to an agent, the agent can pay bills, transfer real property, plan for Medicaid, and even make gifts to themselves. With the above documents, you will be well covered for all of life’s challenges. 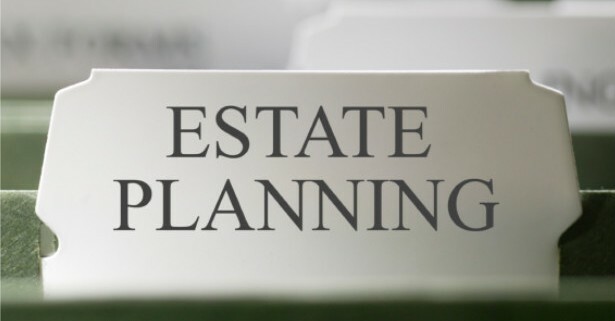 Contact Ira K. Miller & Associates for an Estate Planning consultation. What does the New York Jets all time sack leader have to do with Elder Law? What is a Step-Up in Basis?